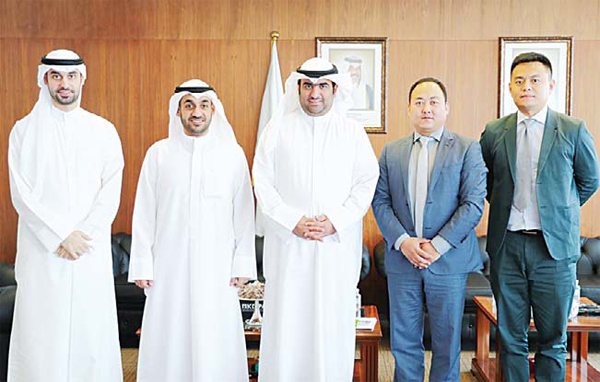 Minister of Commerce and Industry Khaled Al-Roudhan during his meeting with Li Xiangyu. 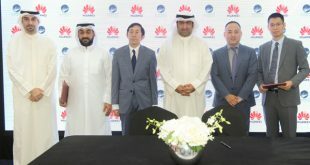 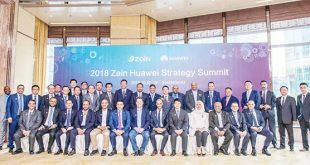 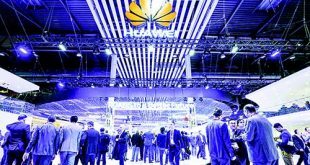 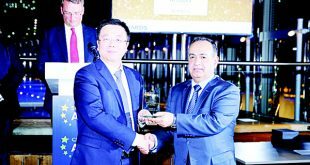 KUWAIT CITY, June 30, (KUNA): Working with Chinese network and smart phone giant Huawei provides Kuwait with the opportunity to absorb some of the global tech firm’s cuttingedge knowledge, Minister of Commerce and Industry Khaled Al-Roudhan said on Saturday. 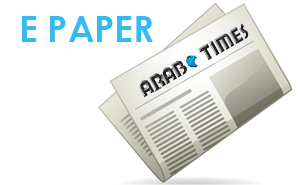 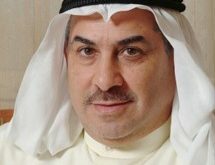 Kuwait stands to gain from the success of the “tech powerhouse,” where a productive partnership can help get youth-designed projects off the ground, Al-Roudhan was cited as saying in a statement issued by the commerce ministry. 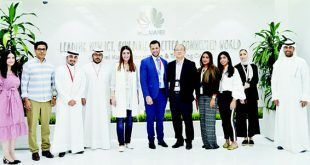 After his talks with Li Xiangyu, Vice President of Public Affairs and Communications, Huawei Middle East, the Kuwaiti minister explained that working with the Chinese tech firm can help open the door to unprecedented projects in the country. 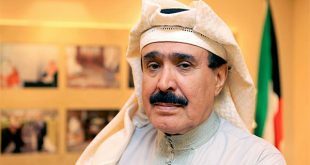 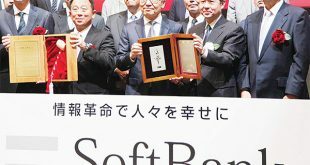 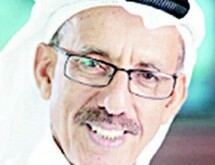 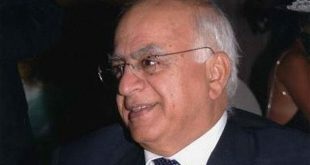 On a business-friendly environment, which the ministry is working to put in place, Al-Roudhan said it provides youngsters with opportunities for employment, subsequently leading to a more diverse economy. 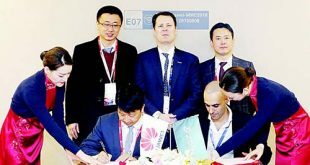 With a fully integrated service center in Kuwait, China-based Huawei is the largest telecommunications equipment manufacturer in the world. 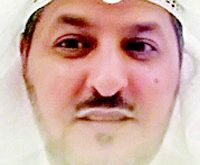 Meanwhile, Kuwait Ports Authority said on Friday that divers have recovered eight empty containers that fell from a container ship into the sea at Shuwaikh port, but did not cause any casualties or material losses. 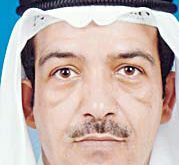 KPA said in a statement to KUNA, that “the incident occured last night (Thursday evening), as qualified national divers, from the department of Maritime Operations, were successful in controlling the situation.” The agency’s maritime operations department immediately reacted to the rescue operation, which continued until Friday evening, the statement added.